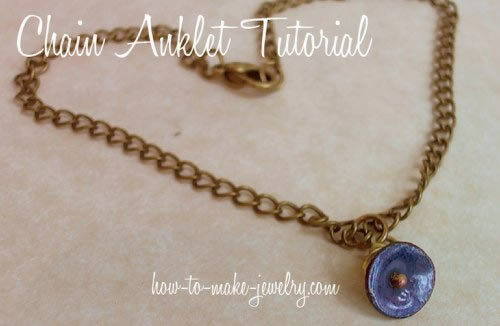 These are the most recently posted and updated articles, and tutorials on How-to-Make-Jewelry.com. 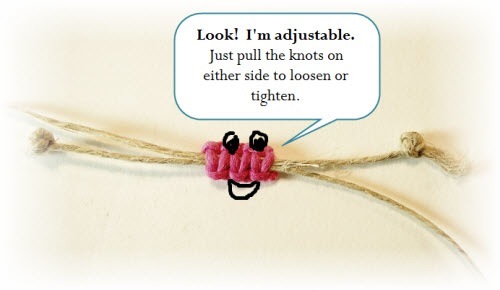 Forward Knot: How to make a forward knot for friendship bracelet making. 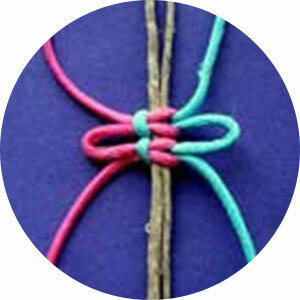 Learn how to make this essential knot. A bunch of bracelet making tips, tricks, and secrets. See what others have submitted and submit your own too! 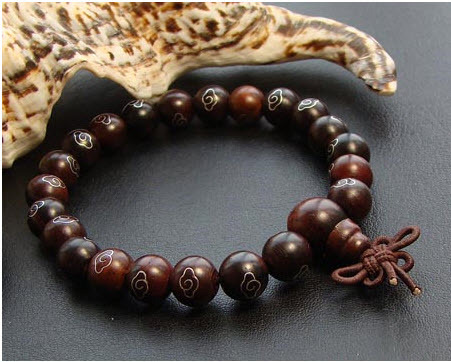 Looking for hemp jewelry making techniques? 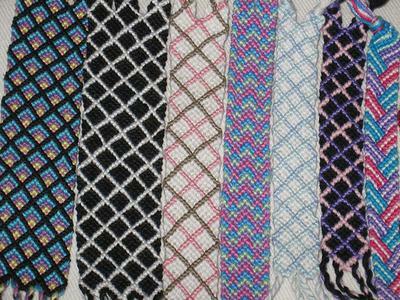 Lots of clear pictures and diagrams for the basic macrame knots, including square and spiral knotting. This Mommy Bracelet will be your favorite gift to give. Free tutorial, project instructions and supply list. 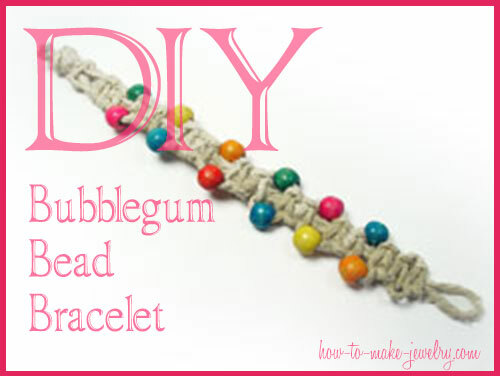 Follow this free hemp bracelet pattern to make a really cute "Bubblegum" Bead Bracelet. 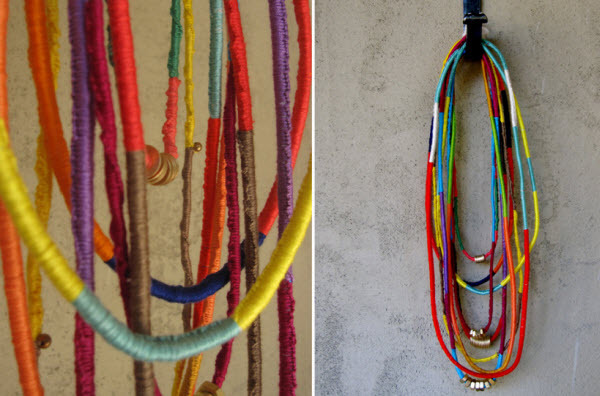 This free pattern uses thick hemp, colorful wooden beads, and easy-to-do macrame square knots. Ask your wire work related questions here. You can answer questions here too- this is a great place to share your knowledge and give opinions. Ask your friendship bracelet questions here. You can answer questions here, too - this is a great place to share your knowledge and give opinions. 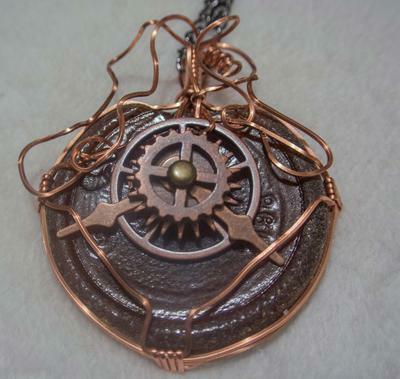 Share your steampunk jewelry creations and see what your fellow jewelry artists and enthusiasts are making. How do I cut sterling silver loose chain without wasting a link? 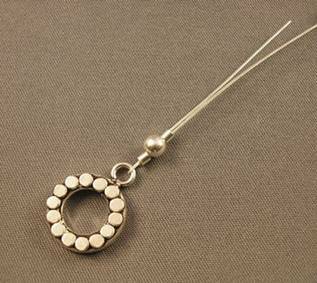 Which way to hang an earring dangle? Does anyone have info on how to design jewelry for children? Bead stringing on memory wire is the easiest, quickest way to make jewelry that I know of. So easy a monkey could do it. Make your own in minutes, no joke. Bracelet making is loads of fun. Here are some great bracelet projects and articles to get you started creating your own arm art. 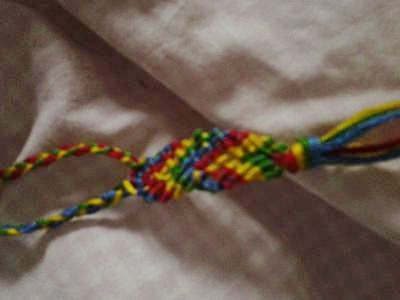 Learn how to make friendship bracelets. Here are some instructions for making this fun and easy craft. Make a beaded ankle bracelet with this free tutorial. Supply list, video, and images. Beginner level skill. 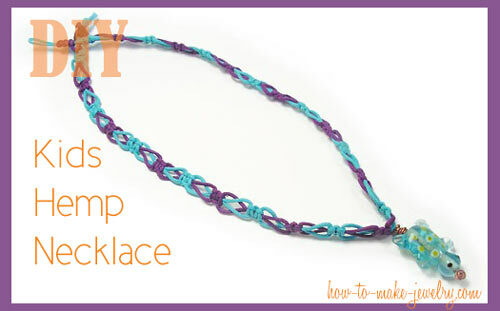 Make an easy chain anklet with step by step instructions and lots of pictures. How-to-Make-Jewelry.com Revamp. What to Expect. THe site is getting an upgrade. It may take awhile. But will be awesome when complete. Read about the revamp here. Includes a lot of ridiculous self indulgent rambling. Forewarned. 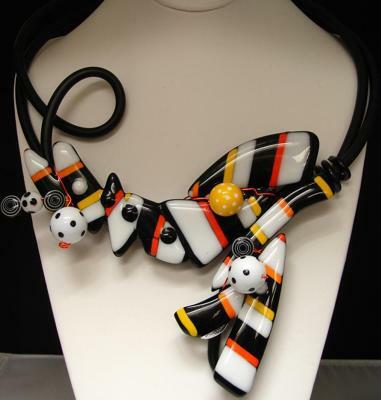 How Do I Get A Focal Bead To Lay Flat? 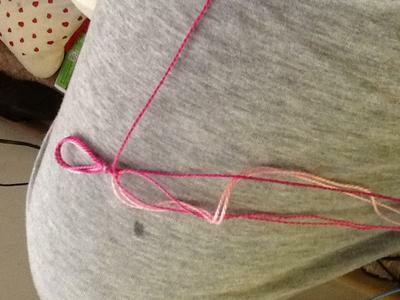 how do you string a flower pendant that has a hole in the middle so it lays flat?